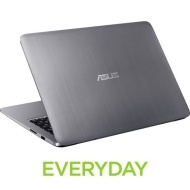 alaTest has collected and analyzed 39 reviews of ASUS VivoBook L403. The average rating for this product is 3.4/5, compared to an average rating of 4.1/5 for other products in the same category for all reviews. People really like the design and battery. The usability and performance are also mentioned favorably. Reviews are divided on the screen, and many are less positive about the image quality and energy efficiency. We analyzed user and expert ratings, product age and more factors. 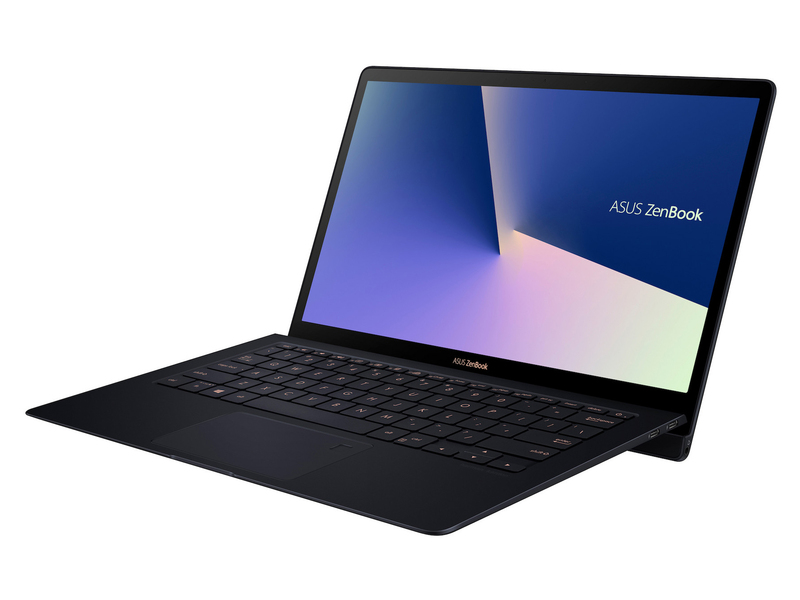 Compared to other products in the same category the ASUS VivoBook L403 is awarded an overall alaScore™ of 86/100 = Very good quality. With it only having a 64gb SSD drive, most of the operating system is used up. So you have to be aware of which apps you load up. Having said that docs pics etc can be stored on the cloud or usb stick. I stopped working after 3 weeks, wouldnt power on or charge so took it back to the shop and exchanged it for something better I will not be buying a nother ASUS machine.